Heat grill. Mix together meat, garlic, olive oil, salt, pepper, and basil. Divide into four balls and flatten into patties. Cook for 3-5 minutes per side or to desired doneness. 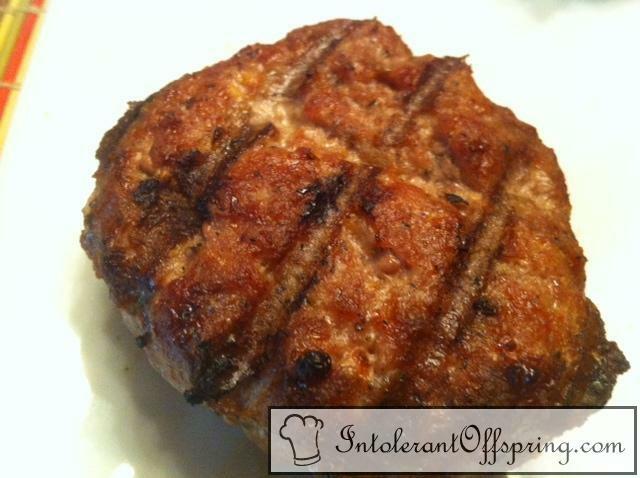 Remove from grill and place onto hamburger buns. Top with desired condiments.